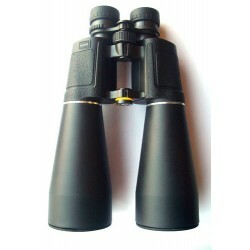 The Visionary Neoma series are high performance binoculars. 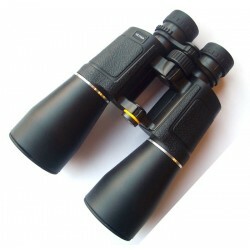 The 8x42 is ideal for birdwatching. Very high quality optics featuring BAK 4 prisms. Long eye relief and waterproof body. Includes lens caps and carry case. The Visionary Neoma series are high performance binoculars. The 10x50 is great for sports events. The Visionary Neoma series are high performance binoculars. The 12x60 is great for aircraft watching. The Visionary Neoma series are high performance binoculars. 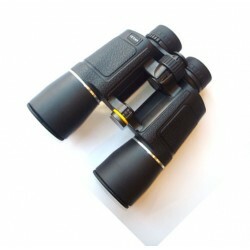 The 15x70 is perfect for star gazing or long distance observation.